These are team members who are no longer active, but have had a significant impact on our team. We honor the work they have done. K9 Roxy was certified in Wilderness Airscent with her handler Janiece Miller. She is currently on leave due to an injury. She is always willing to help out at our PR events and enjoys mentoring her younger sister Parker. We honor the work of those who have passed on and keep them in our hearts. 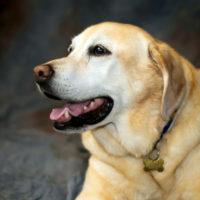 K9 Bosse was a treasured member of our SAR family, working alongside his partner, Suzanne Elshult. As a certified wilderness airscent K9, Bosse jumped out of helicopters, rappelled, climbed and helped to bring home the lost and missing. 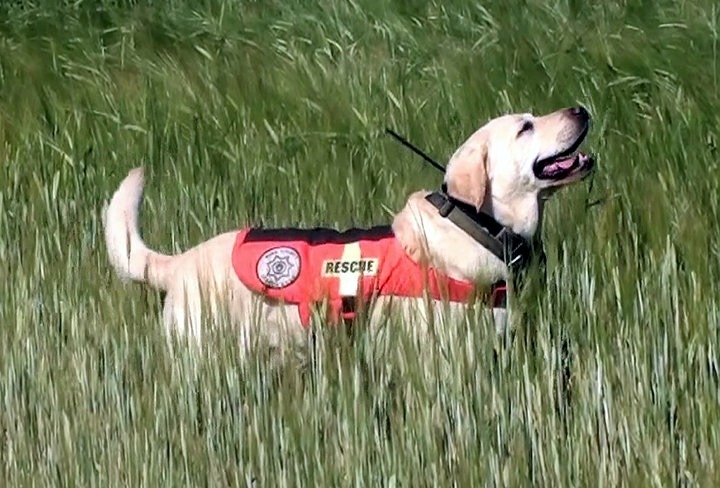 When his search career ended at age 13, he went on to educate the public at many, many public relations events and to help out new handlers on our team. Who can forget that high head pop and prancing step when he found someone – he knew “hottie doggies” were on the way! 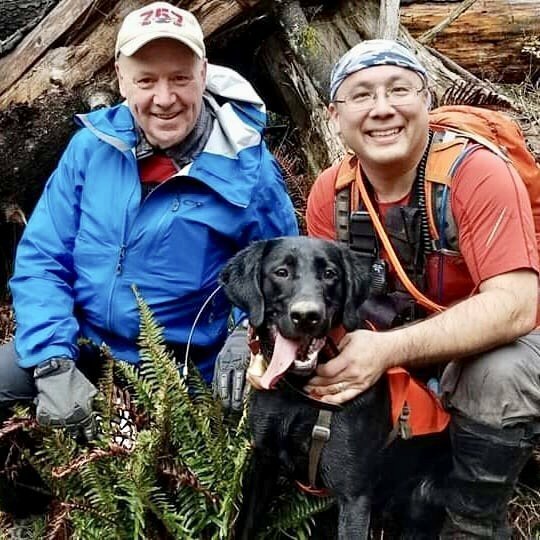 Ferdie worked with handler Chris Terpstra as a certified wilderness airscent dog for many years. 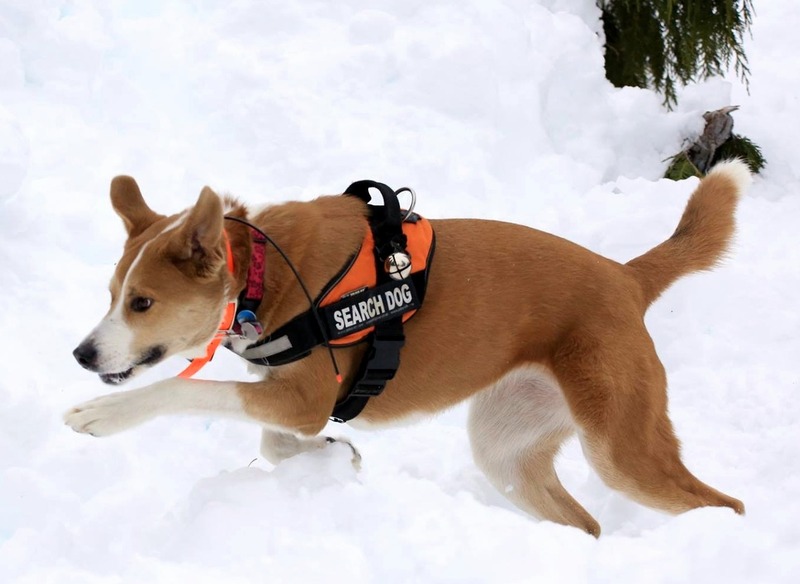 As a team they also trained in human remains detection, disaster, avalanche and water search. Together they brought home the lost and the missing. Ferdie was a treasured member of our K9 team and will be sorely missed.